I’ve been away from home for a long time and I can’t remember how it feels like to be at home. Then suddenly, I found a hotel which I felt like I’m at home. 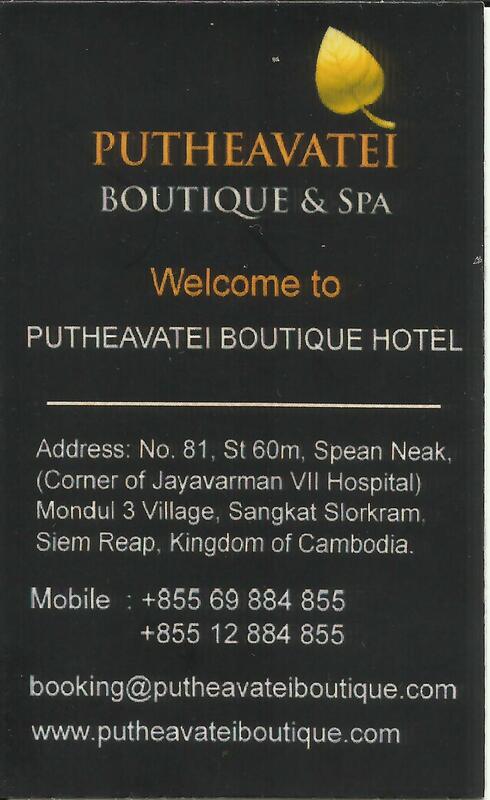 I considered Putheavatie Boutique Hotel and Spa, a home away from home. 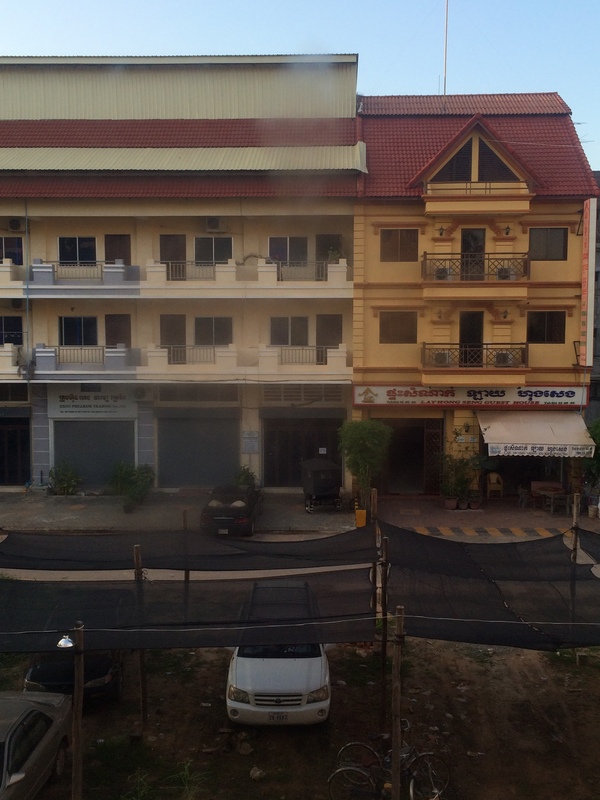 I was in Siem Reap and I traveled far from Phnom Penh wherein I took an 8-hour bus trip just to get there. With what I have been through, a sure and relaxing abode should be most rewarding. 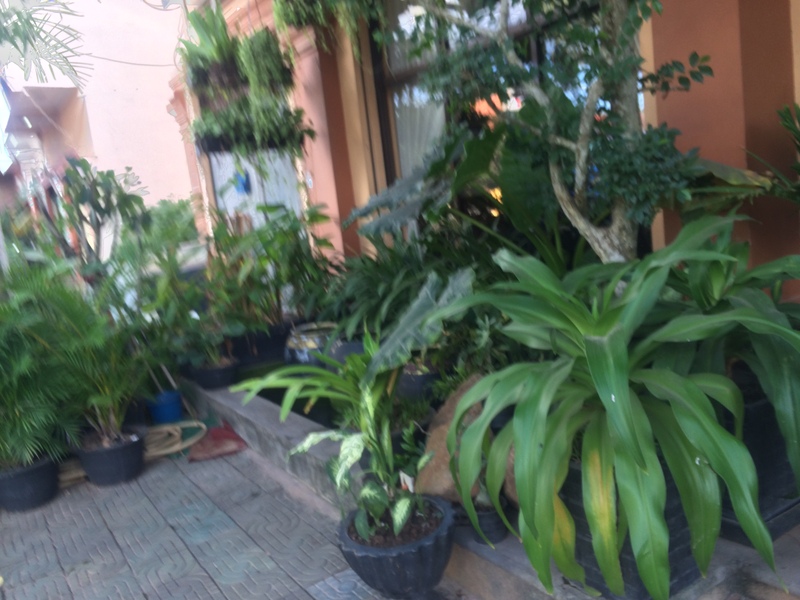 I found Putheavatei Boutique Hotel and Spa via Booking.com before my Southeast Asian trip. 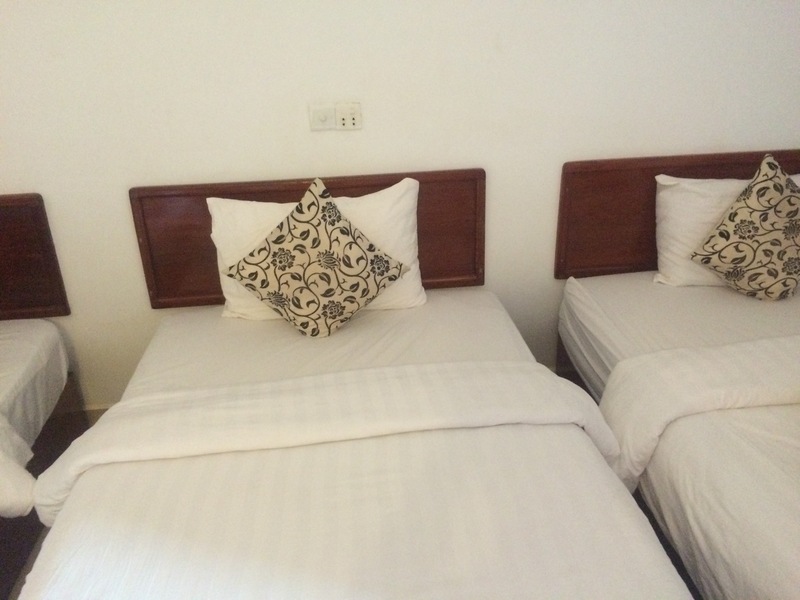 I paid for USD63 for a Triple Room which was good for 2 nights. 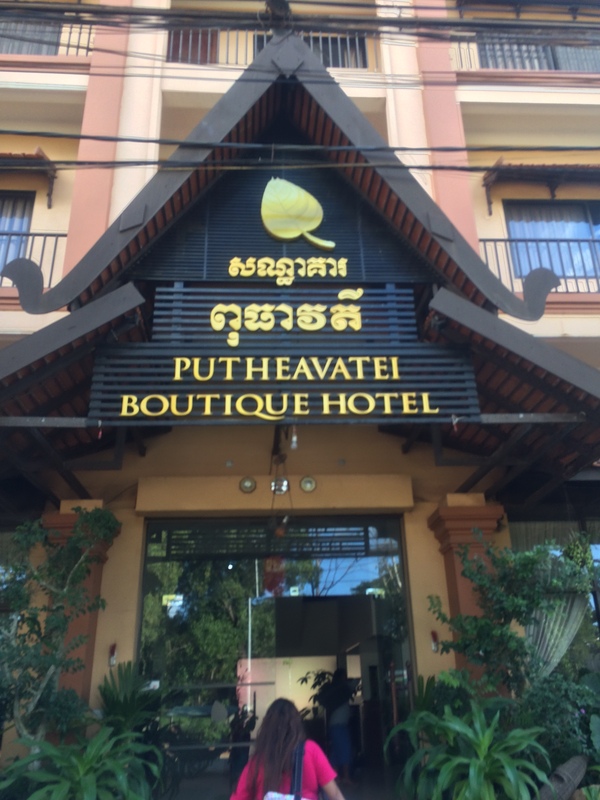 Putheavatei Boutique Hotel and Spa is located in Sangkat Slorkram in Siem Reap which is just 5-min drive to the most famous tourist attraction in Siem Reap. 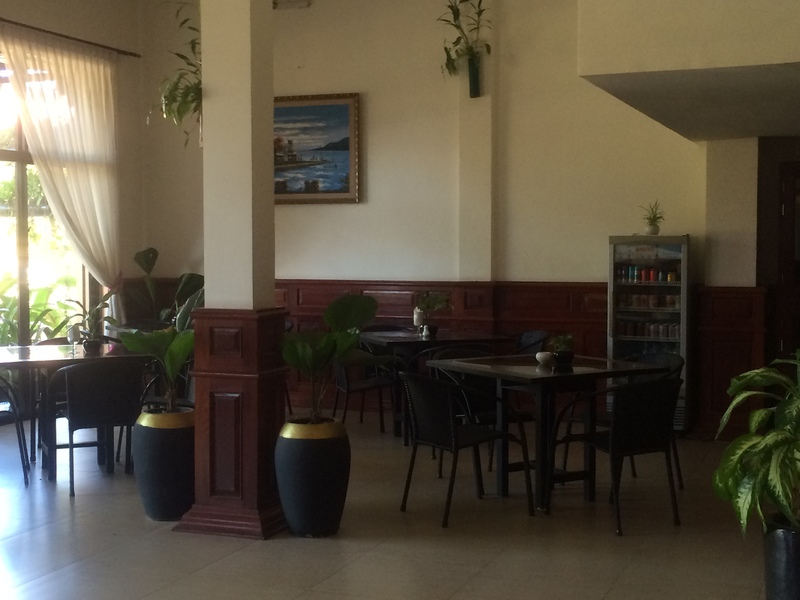 The hotel offered free wi-fi connection, a bicycle rental, a one-way shuttle service to Old Town, free pick-up service from either the airport, boating dock, or bus station. I had mine picked me up at Mekong Express Limousine Bus station. They arranged it ahead of time. After I booked a room, they sent an e-mail message to me regarding on the details of my arrival. When I arrived in Siem Reap, the tuktuk driver was there with my name on a paper waved. From the bus station to the hotel was about 15-minute travel. When I got to the hotel, the hotel staff got my bags and brought it to my room. That was amazing. Everything was arranged already even my room. I haven’t talked to the receptionist or even gave my check-in details to them yet. When Mr. Phirun Heng approached the reception area, he told me that everything was arranged already and I was surprised. 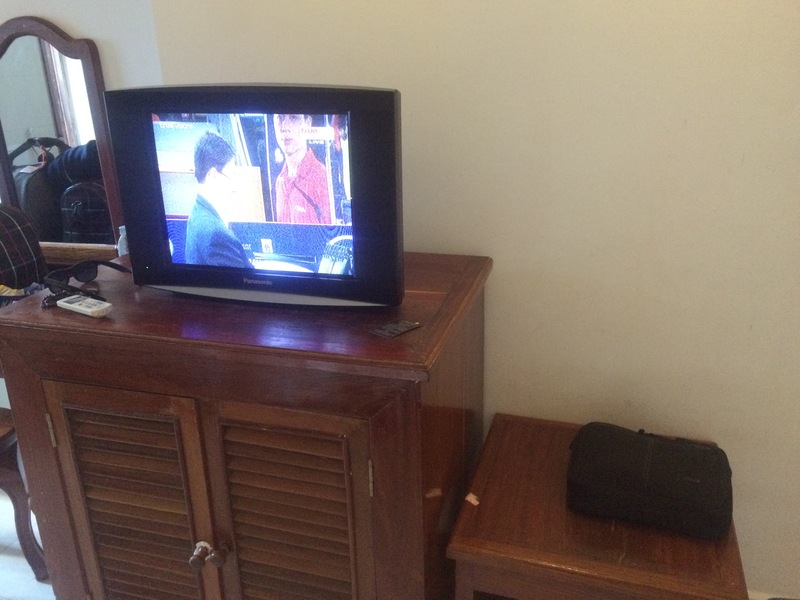 Mr. Phirun Heng is the owner of the hotel and he is a good person with such humility. He was the one who has been sending me e-mail messages asking about the details of my stay in Siem Reap. I was thankful enough for everything he has done. He even offered me a personal tuktuk driver for me to arrange my tour in the temples and transportation going to and from the Old Town. That made me feel like royalty. Well I gave this hotel a high praise. 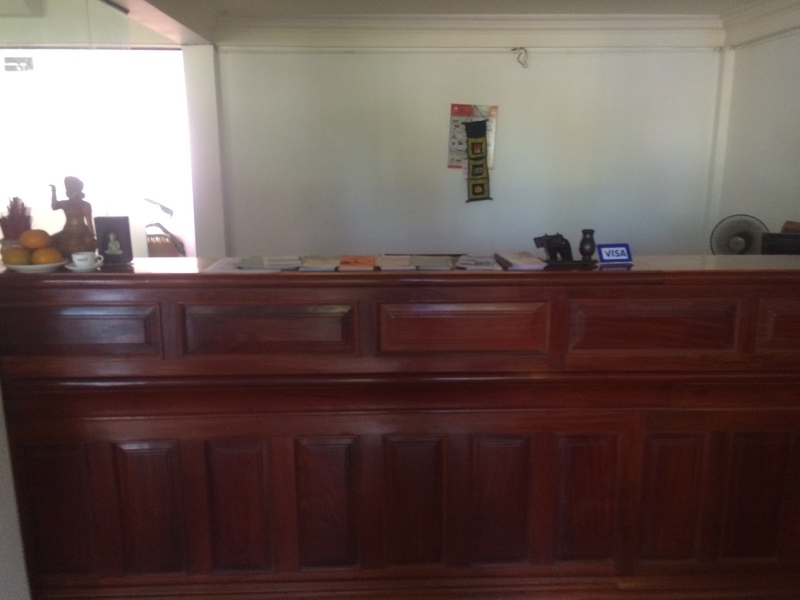 From the lobby, it looked clean and welcoming. The room was equipped with a television, a fridge, a percolator with tea and coffee available, as well as slippers. It has a balcony, too. They provided free toiletries and towels. In addition to that, they also provided breakfast to customers with freshly brewed coffee. So far, the reason it was hard for me to leave Siem Reap was because of the best treatment I got from Putheavatei Boutique Hotel and Spa. 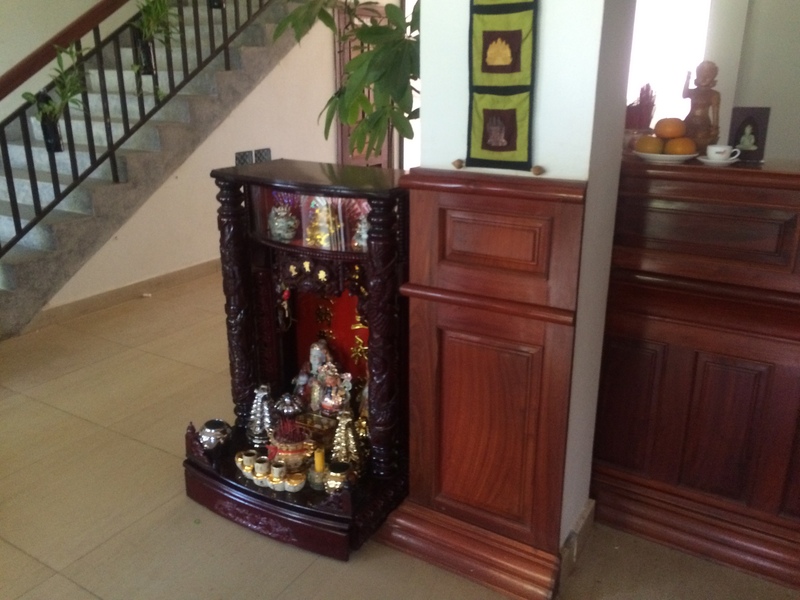 I was welcomed warmly like a family member and treated my stay like I was at home. The facilities they have maybe of mediocre but it has been well compensated with the services and hospitality the staff showed and provided. 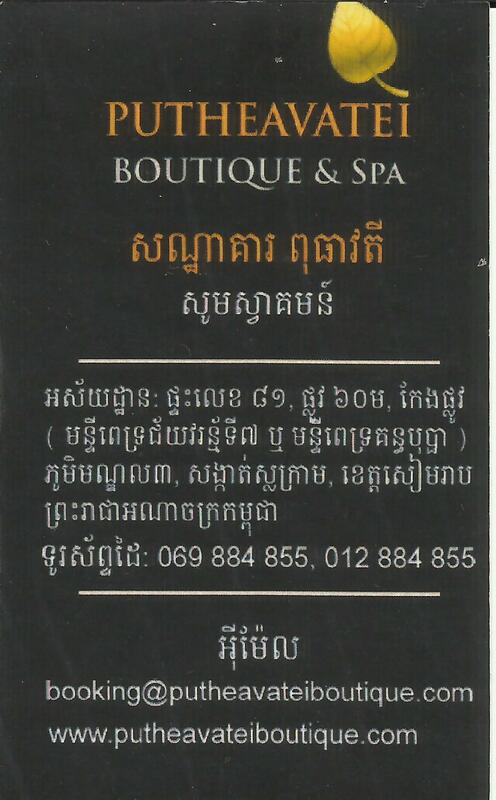 If I were to come back in Siem Reap, I’ll definitely come back in Putheavatei Boutique Hotel and Spa. If you want to contact them, here is their calling card.